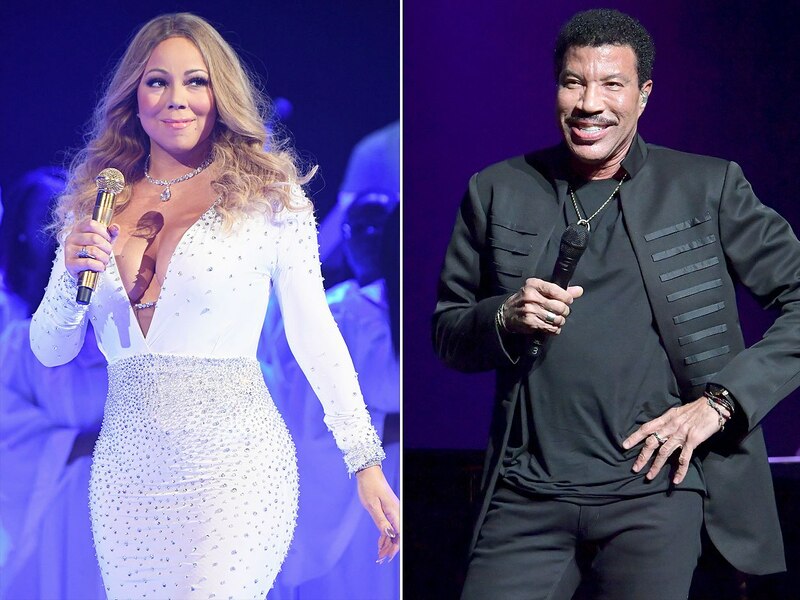 Fans have been anticipating the Mariah Carey & Lionel Richie joint tour that was scheduled to begin next month, but unfortunately it won't be happening. Richie released a statement to the media stating that he has a knee injury & that is why the All Of The Hits Tour will be postponed. Of course after rumors began to circulate that the duo have been having a difficult time selling tickets to the shows people will wonder if that is the real reason for the halt of the tour. Luckily for the fans, all of the tickets already purchased will be honored for the tour & the new dates will be announced at a later date.